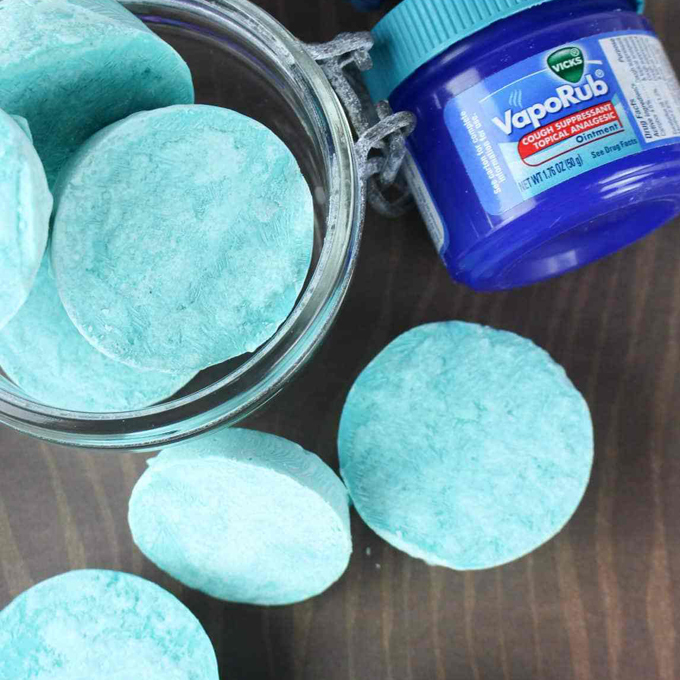 These sick hacks are so helpful during cold and flu season. Last year was brutal. We had one sickness after the other. Influenza, strep throat, a rare stomach bug… I am doing everything I can, just like most of us, to try and keep our house well this year. 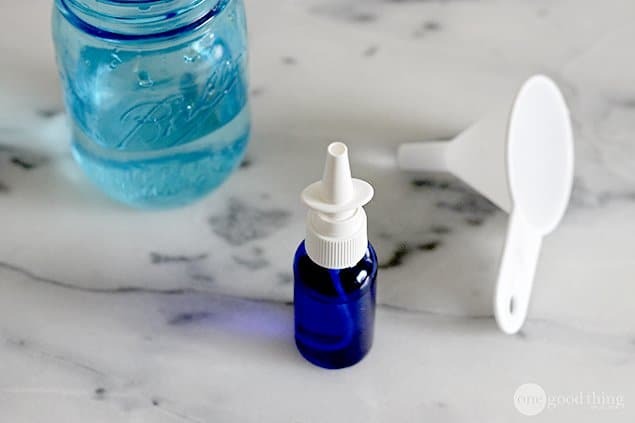 I’m sure we’ll end up with a cold or two at bare minimum, so I will be keeping these hacks around to help us when we need it. 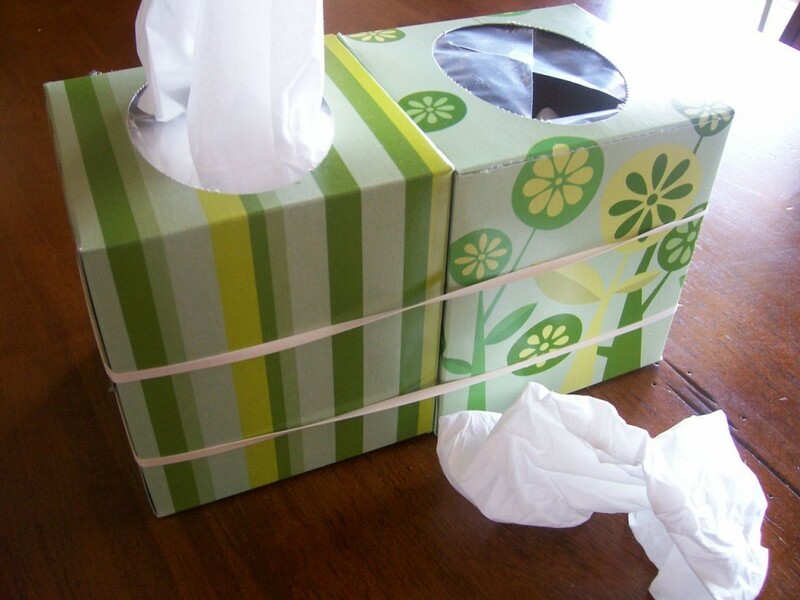 Attach an empty tissue box to your new one with a rubber band so you have somewhere to throw your trash. 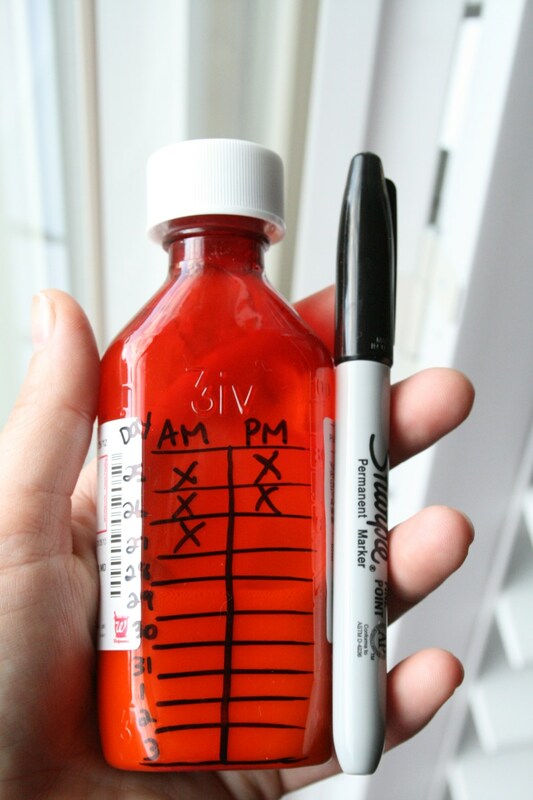 Use a sharpie to keep track of dosing your prescription meds. Nagging, annoying dry cough? 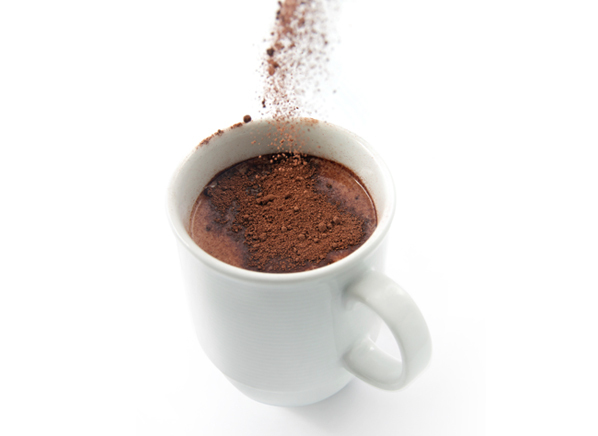 A cup of hot chocolate works WONDERS. Researchers at London’s Imperial College found that theobromine, a derivative in cocoa, suppresses coughs better than codeine! Theobromine works by suppressing vagus nerve activity, which is responsible for causing coughing. 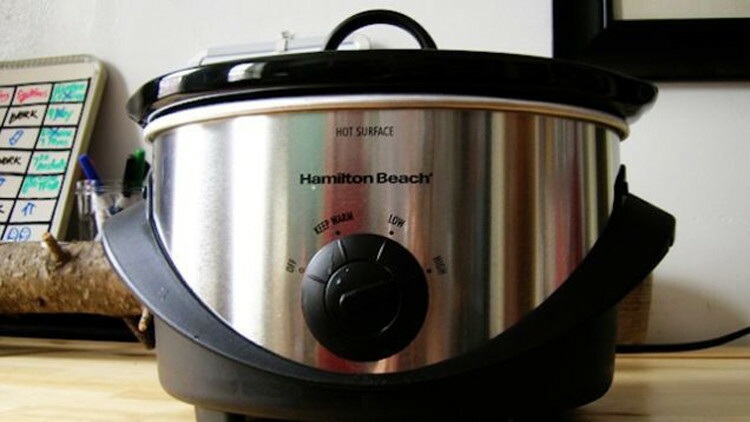 Use your slow cooker as a humidifier! Just fill it with water about three quarters of the way up and heat up on high. 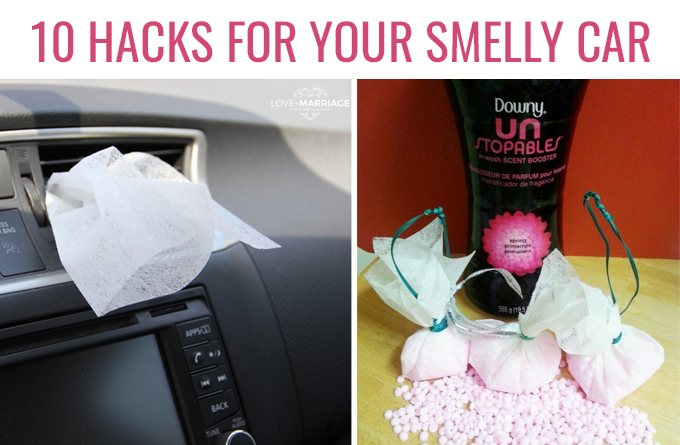 Then, take the lid off and let the moisture escape into the air. 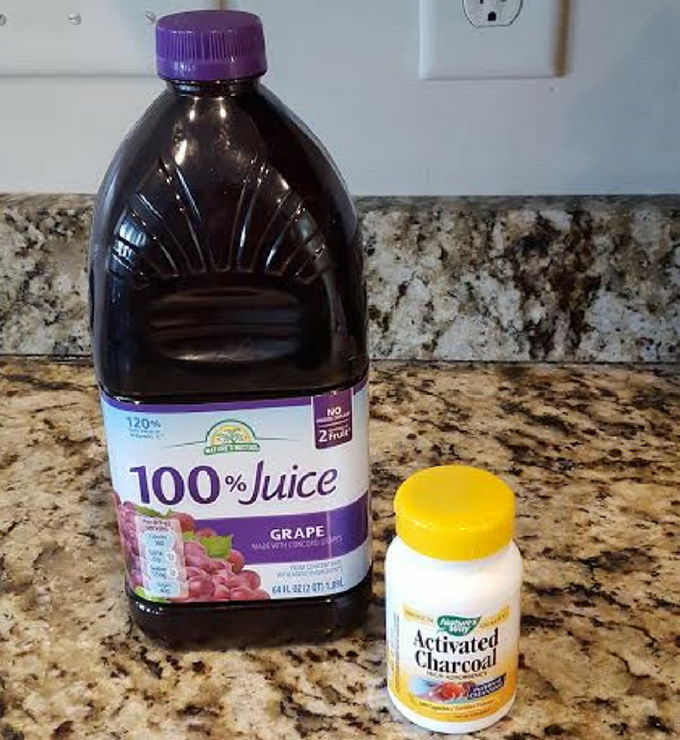 Kids have a gunky throat but hate to drink tea? 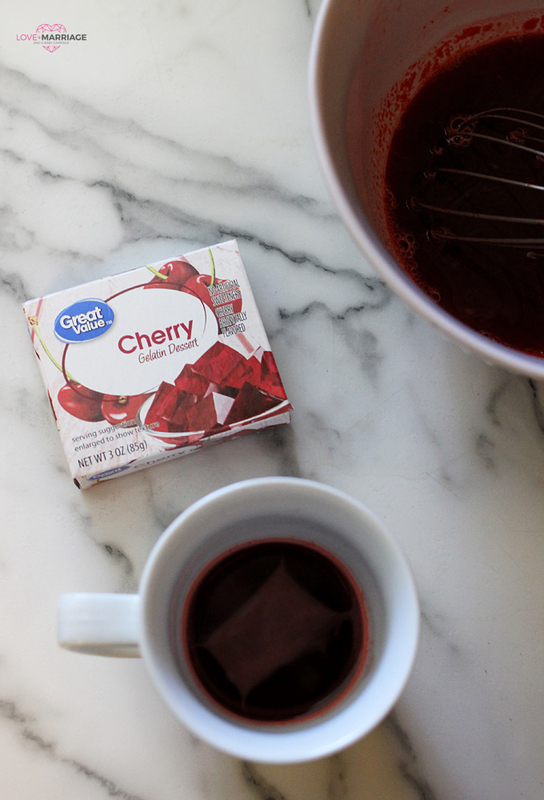 Heat up a package of Jello! Make it as usual but don’t let it harden, just drink it. 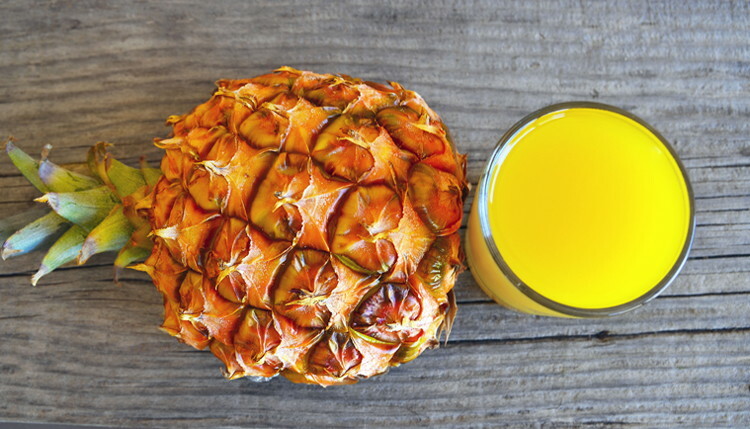 Drink pineapple juice to soothe a sore throat. 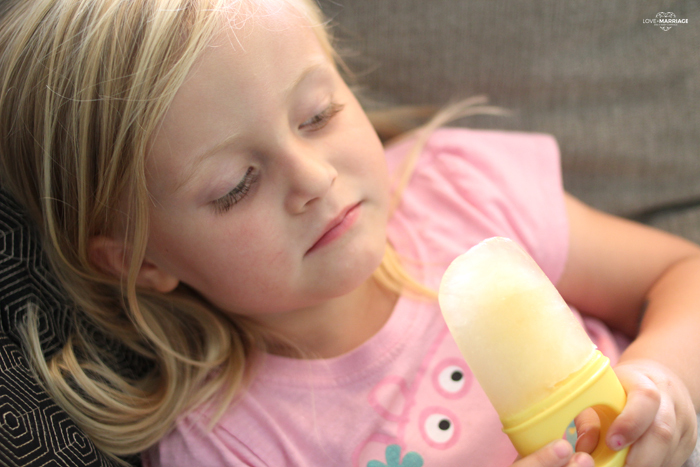 Make sore throat popsicles. Perfect for kids who are young and can’t have a cough drop.